 Log In needed £599 · cheap car ! brand new luk clutch! ideal first car! 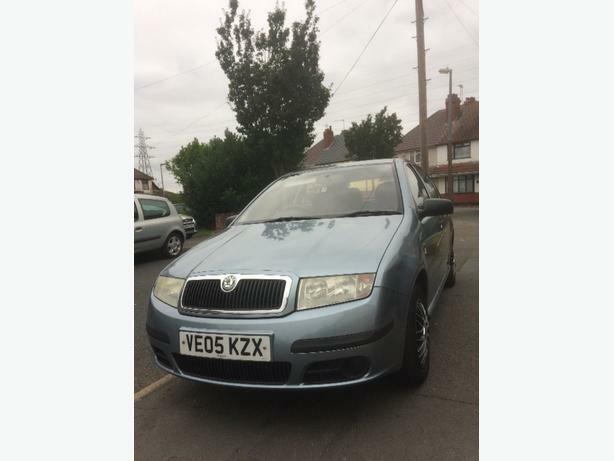 1.2 fabia . 5 door, pas. Hpi clear. 2 former keepers,Previously owned by a lady. Ideal first car drives smoothly. Has had a recent luk clutch fitted . Clutch pedal is still soft. Car has service history. And some bills and receipts. Moted. It would make a cheap first car or cheap runner. It has 2 keys. Remote central locking. Electric windows on the front . Standard radio/cd player. Pease call or txt to arrange viewing or a test drive . Thankyou .